Maintenance is usually the first thing to go when it comes to tightening the belt but ironically having a properly maintained piece of equipment will save you money in breakdowns, upgrades and running cost. 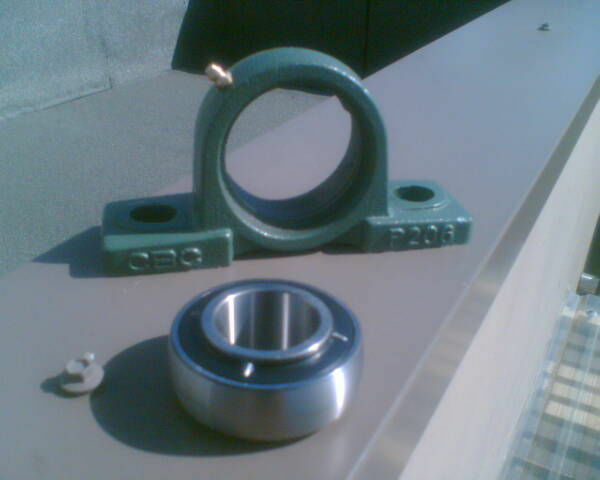 We offer many levels of maintenance products. Through discussions with our clients we can select the perfect level of maintenance based on how critical the system is, budgets and even the systems working environment. There are a lot of factors in deciding how often to maintain refrigeration or air conditioning equipment and each decision should be on its own merits. 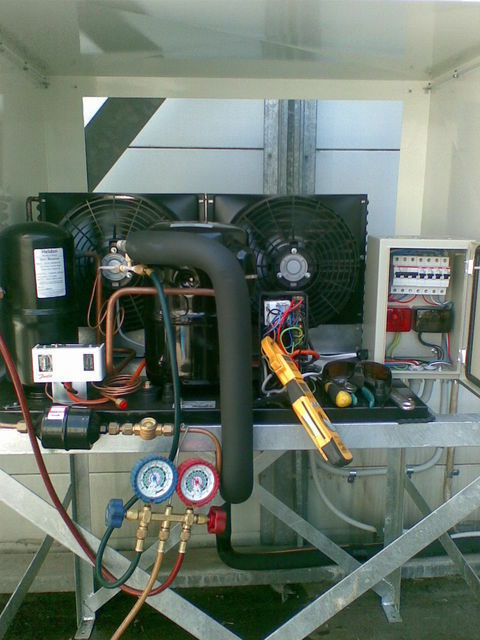 These maintenances include full inspection of refrigeration and air conditioning systems. Checking refrigerant and oil levels, noise and vibration issues and temperature consistency. Overall wellbeing of system including wear, rust and report on possible future issues. This is where we can monitor temperature conditions, humidity and much more depending on the customer recommendation. We can provide graphs of findings and can be used to calibrate control equipment, effectively improve running procedures and meet H.A.C.C.A.P. requirements.